iPhone users normally face tons of issue. And in order to solve these issues, there is one common solution that each user performs. And it is none other than restarting the device. When users face any issue, they automatically search how to restart iPhone 7. Hence, every iPhone user might be well aware of restarting their handset. Today we will learn some more about of restarting the device and how to make soft reset for iPhone 7. There is slight difference between a normal restart and a force restart. A normal restart is done in a systematically manner whereas force restart is done in a shortcut manner. 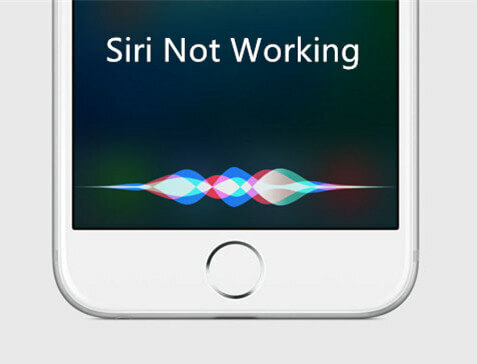 Force restart reset is nothing but restarting the iPhone in such a manner that all the resources allocated to certain apps and processes are reset and can be used as new. A normal restart is performed at a time when your iPhone is facing issues such as battery running out quickly, apps not working, and so on. On the other hand, a force restart is done at a time when the iPhone is facing stuck issue such as iPhone frozen, iPhone stuck on black screen, iPhone stuck on Apple logo, and so on. How to Restart iPhone 7/7 Plus? Restarting an iPhone is as easy as eating a candy. In fact, you can do both the tasks at the same time. All you need to do is follow the given steps below to restart iPhone 7. Step 1: Hold the Power button until the "Slide to turn off" slider appears. 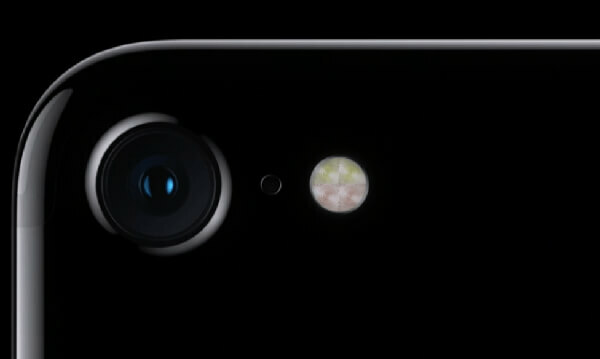 Step 2: Slide the slider to turn off your iPhone. Step 3: Now hold the power button again till the Apple logo appears and your device starts again. How to Force Restart iPhone 7? There are many methods to know how to restart iPhone. Well, we think that you might not be familiar with this one. Using Any iOS System Repair to restart iPhone is the easiest method. The tool has two main features. The first feature allows you to enter and exit the recovery mode with a single touch, that too free of cost. The second feature allows you to solve any issue related to your iPhone using a single click. Here are the steps that you need to follow to enter and exit the recovery mode by using this tool, which will let you know how to force restart iPhone 7. Step 1: Connect your iPhone to the PC and run the software. Step 2: Click "Enter Recovery Mode" option on the main interface. Your iPhone is now in recovery mode. Step 3: Click "Exit Recovery Mode" option to exit the mode. This option is present below the "Enter Recovery Mode" option. 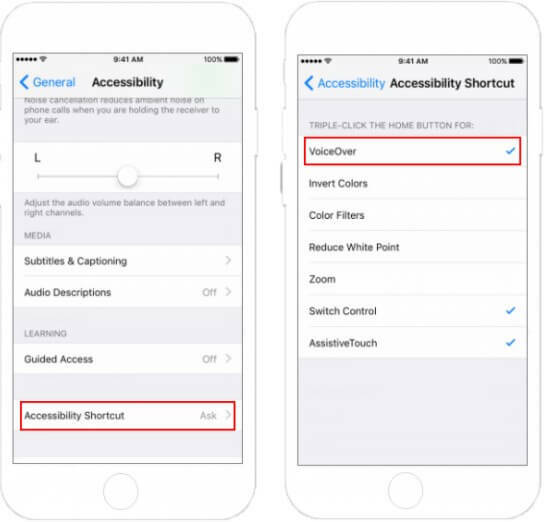 You can also know how to restart iPhone 7 Plus by using buttons. Apple has provided different methods to force restart iPhone 7 and different other models. Each model has a separate manner to force restart. Here are different methods used to reboot iPhone. long press the volume down and side button till the device restarts. This will hard restart iPhone 7. Seeing the big picture, you just had a look on how to force restart your iPhone. You also saw the difference between a normal restart and a force restart. Usually a restart can help to fix some minor bugs like iPhone 7 freezing, won't turn on, recovery mode screen and so forth. However, if it failed to fix, you can try Any iOS System Repair to get you out of these troubles without fuss.